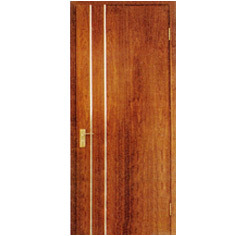 Justifying 'beauty lies in simplicity', our array of flush doors are a perfect solution to areas that demand something more sturdy to combat climatic & work area hazards. 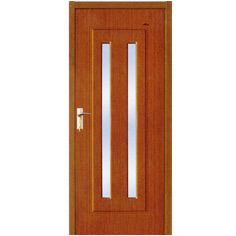 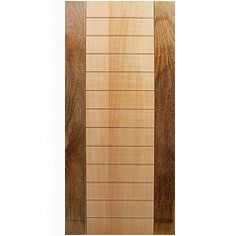 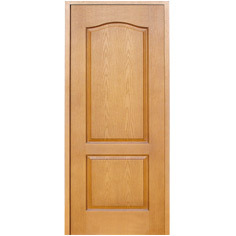 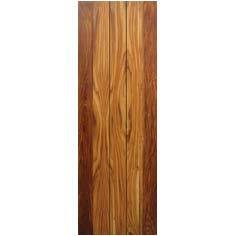 Flush doors we offer are made of seasoned and chemically treated timber, making them dimensionally more stable. 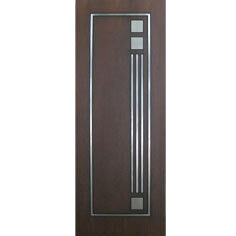 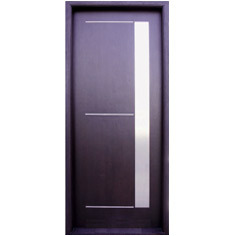 Flush doors in variety of designs, finishes, colours are available with us. 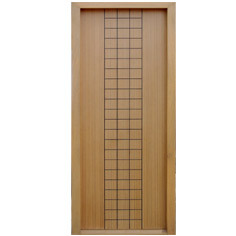 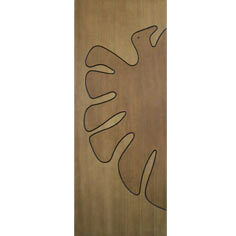 The doors we offer are also available in combination with glass panels.